It is a 100W Charger/Adapter/Power Supply Module, Input Voltage: DC 5.5~28V (input voltage must be 2V higher than output voltage. 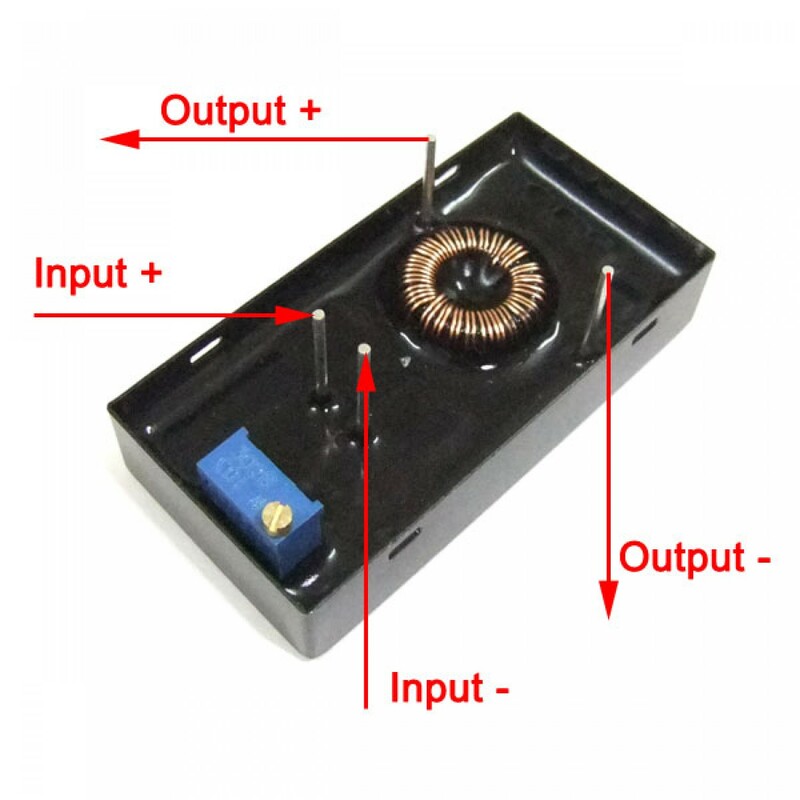 ), Output Voltage: DC 0.6~25V (Adjustable), Output Current: Rated 6A, Application: DIY Power adapter/Charger, industrial equipments, electronic equipment, Communications Equipment, Power Tools, Car Driving Recorder, Car GPS, Car audio, LCD TV, Advertising screen, LED lights, Fan, intercom and monitor system, etc. Short circuit protection: sustainable, self-recovery. 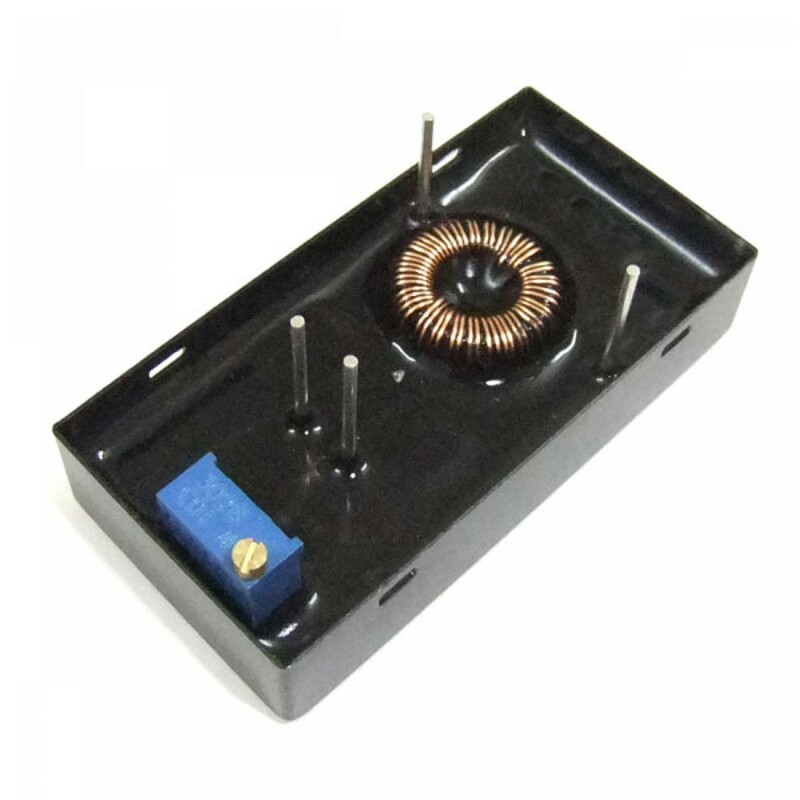 12V/24V Car Power Supply. 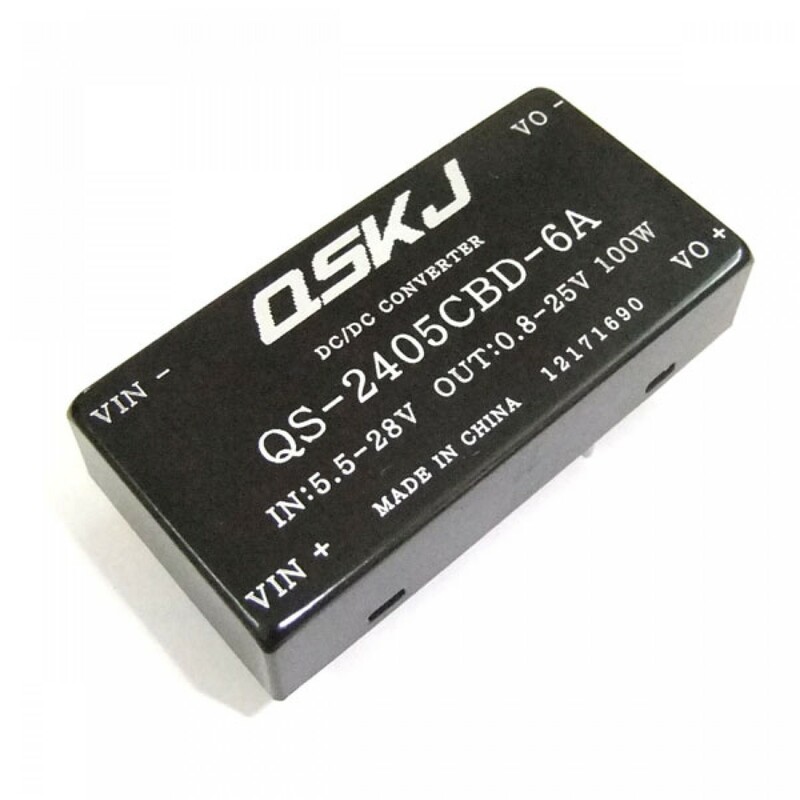 connect 12/24V car power, get 0.6-25V voltage output. High Power and Low Voltage. output could be 0.6V, MAX 5A. Quick Charger. for charging 1.2V/2.4V/4.2V/8.4V/12V, output could be 6A. Power Supply for electronic device.